Rwandan side, Rwanda Energy Group (REG) failed to advance to the Elite 8 Knock-out stage of the FIBA Africa Basketball League as they narrowly lost to Group C hosts Al Ahly on Sunday night in Cairo, Egypt. REG went into Sunday’s game on a must-win mission following Saturday’s 64-70 loss to Angola’s Primeiro de Agosto. They controlled the game and nearly forced Al Ahly to elimination but the hosts stunned the Rwandan debutant in the last quarter of the game to advance to the next round. Down by five (76-71), Al Ahly outscored REG 7-0 in the last 02:40′ left. 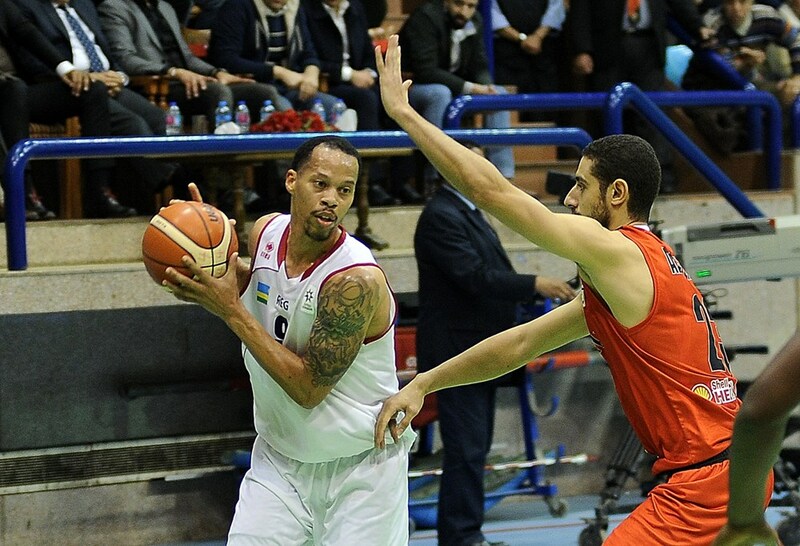 With two minutes left Ramy Gunady hit a three-pointer that inspired the Cairo-based club to an astonishing comeback. Reggie Holmes sparked Al Ahly with a team-high 25 points (7 for 15 from behind the arc), Todd O’Brien dominated the paint with 10 points and 14 rebounds and Gunady added 14 points off the bench. REG shooting guard Kenneth Gasana led all scorers with 29 points and 6 rebounds, Kami Kabange contributed 18 points but a number of unnecessary fouls in the last minutes of the game proved costly for REG, who closed their Group C campaign with a 1-2 mark. With the win, Al Ahly finishes in second place of Group C with five points, one point behind leaders Primeiro D’Agosto who lead with six points.Primeiro D’Agosto on Saturday became the first club to advance to the Elite 8 of the FIBA Africa Basketball League 2019. The Angolan champions beat Rwanda Energy Group (REG) 70-64 to improve their Group C mark to 2-0 with a game left. The clubs that finish in the top 2 from each group advance to the Elite 8 round, where teams will be divided into 2 groups of 2 teams each. The Elite 8 will mark the start of the knock-out stage, and will run from March 22 to April 14. At this stage of the competition, teams will play home-and-away matches. The four winners from Elite 8 will advance to the last four to be played on May 3-5.